Are you looking for the best remote desktop connection manager? 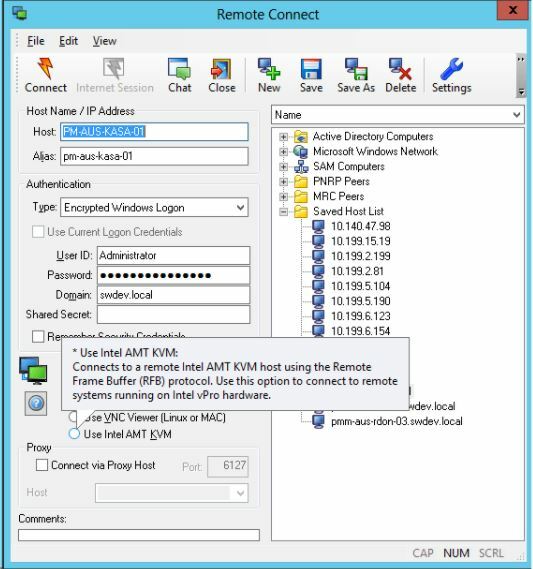 As a System Administrator, it is common to establish multiple RDP connections on a day to day basis. You may also make other daily connections like SSH or telnet to manage and troubleshoot network equipment. To manually establish these connections over and over again is a major pain. How many times a day do you enter in your credentials? Somedays I could end up making 50+ connections a day. That’s 50+ times I manually enter in my credentials to make a remote connection. This is why I started using a remote desktop connection manager. It saves me time and is much more efficient. Let’s take a look at some of the best remote connection manager. 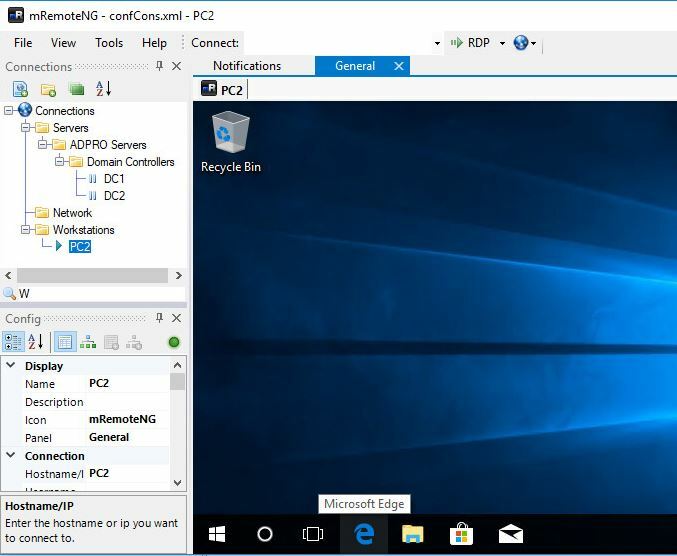 RDCMan also called Remote Desktop Connection Manager is a tool by Microsoft that will centralize and group RDP connections. RDCMan is useful for administrators that need to connect to remote computers or servers on a regular basis. It allows you to save logon credentials which eliminate the need to type in a user name and password on each connection. This makes it faster when you need to log into multiple servers on a day to day basis. 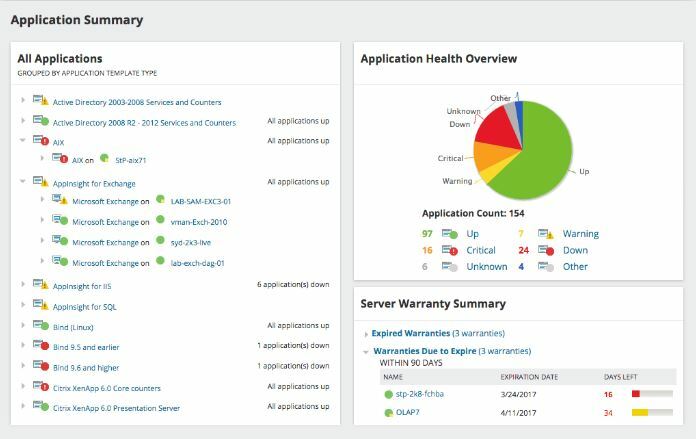 Additional features include virtual machine connect to console support, smart groups, and credential connection with certificates. RDCMan has a simple user interface and is very easy to use. You can import servers from a text file, unfortunately, there is no option to import from Active Directory. Seems odd since it’s a Microsoft developed tool. If you just need an RDP connection manager, then this is a great and easy tool to use. If you need a tool that supports additional protocols then move on. mRemoteNG is a multi tab remote connection manager. Just like RDCman it is a centralized tool that manages connections to remote systems. mRemoteNG has many features that RDCman does not have such as the ability to manage different connection types. In addition to RDP, it supports VNC, ICA, SSH, Telnet, RAW, Rlogin and Http/S protocols. The tab features comes in handy when you open multiple sessions and need to jump back and forth between them. 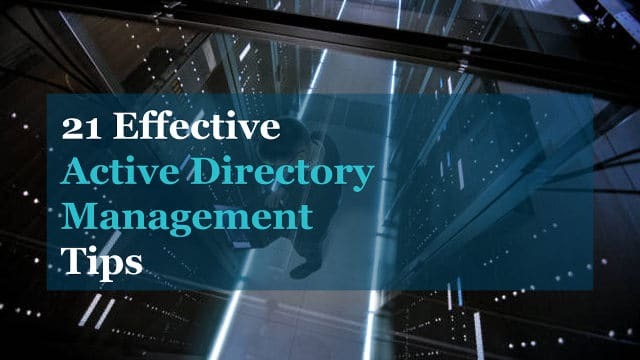 More features include, easy to organize and maintain a list of connections, store credentials for auto logons, importing from Active Directory, fullscreen mode, allows for grouping and nesting folders and more. I really like this tool, it is easy to use and has a clean interface. I can group together all server connections and create separate groups for all other types of connections like SSH. 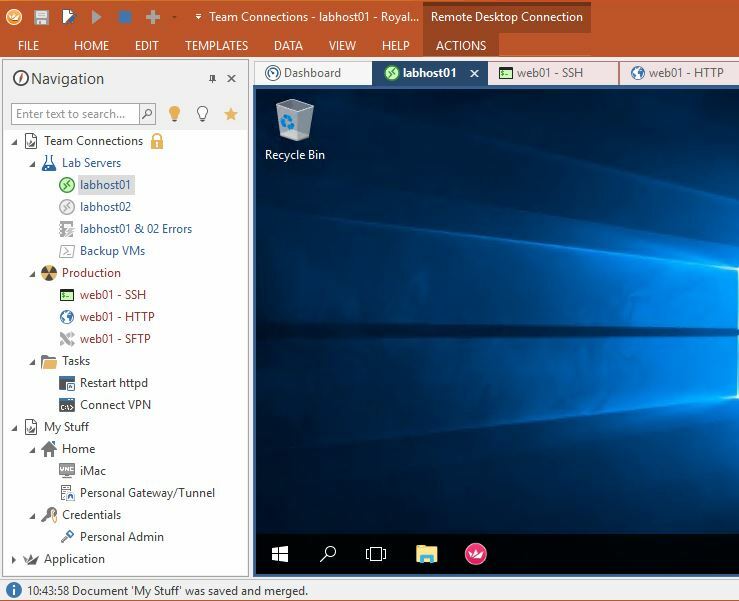 RoyalTS is a connection manager that supports a variety of connection types such as RDP, VNC, SSH, S/FTP and web based interfaces. It includes a built in credential manager, team sharing options so you can share a list of connections. You can also automate tasks like command sequence and streamline workflows. When researching connection managers, RoyalTS kept popping up on searches and in forums. It appears to be a popular choice by other System Admins. I personally found it to be a bit clunky and complicated to get started. It does have a lot of features that other connection managers do not have but I just found it difficult to get started compared to other products. Devolutions is another centralized connection manager that can handle different protocols and centralize credentials You can even integrate existing password managers such as keepass and lastpass. This product includes a two factor authentication features. This will enforce two successive steps of authentication to grant access to the data source. It also has the ability to manage desktops and servers with a mobile application. Devolutions comes in a free edition and paid edition. The free version is good for standalone users, the enterprise is best for teams. Damware is a tool primarily used by help desk staff and support technicians to easily establish connections with end user devices. The main difference between this and an RDP connection manager is it allows the screen to be shared. With RDP the remote system will log off so you can’t share the screen with the end user. That’s why RDP managers are best for servers. Damware is supported on Multiple platforms and allows remote control of Windows, Linux, and Max computers. Each remote connection manager has its pros and cons. To find what best fits your needs I recommend downloading and trying them out for yourself. I personally use mRemoteNG and Damware mini remote control. I use MremoteNG to manage RDP server connections and ssh connection to network switches. I like that it has a clean interface its simple to use and is not bloated with extra junk that I don’t need. I can also share the connection file with my team to make the whole team more efficient. Helpdesk and my team use DamWare to connect to end users desktop and laptops. It allows us to remote shadow end users systems to troubleshoot and assist with any issues they have. With its wide range of features it’s a great tool for end user support. That’s all. I hope that this list helped you find a remote connection manager for you and your team. 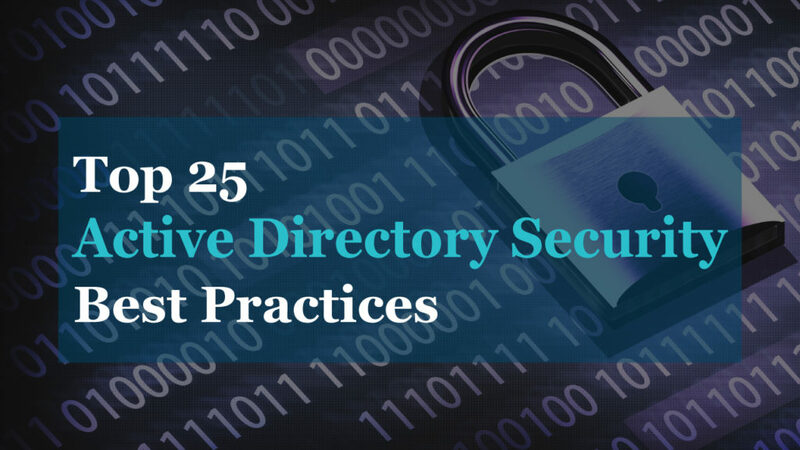 You may also want to see check out my list of Active Directory Tools. Thanks, it has been corrected. Thanks for the article, quality site with no spam, a rare find these days! Thanks Kav. Spam is not my style. Great choice, I use that one as well. Is storing passwords in these RDP managers safe? I find them to be safe. Each of these programs encrypts the stored passwords and each does it differently. 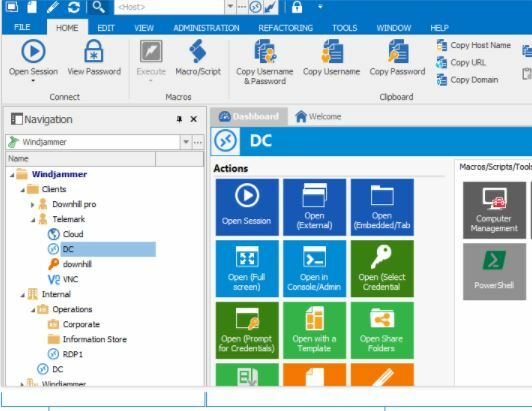 The RDCMan uses the Windows built-in credential manager, the others have their own methods and encryption levels. As with all software make sure it stays patched to address security vulnerabilities. I’ve just found that mRemoteNG is no longer mapping shared drives on the destination computer. I am pretty sure that this is a recent issue. I’ve been using it for quite a while now, partly because I like the fact that, unlike RDCMan, computers stay in the same order in the left column regardless of connection state. Are these from your local computer, I’ve not used this option with mRemoteNG. I map drives with group policy so every computer I log into will map them. Ehmmmmm… that can be changed through the options in RDCMan……. You can map Disk Drives / Printers / SmartCards etc in mRemoteNG under the Options/Redirect Tab. It is just off by Default. Also recommend that you enable Key Combination Redirection (which is also off by default). Was initially driving me insane when pressing on the Windows Key or CTRL+ combination and key presses were not redirected.